Miss Mary Ann & the Ragtime Wranglers live. We love being on the road whether we play in a cozy little bar in a faraway country or on a big festival stage. We like to play as much as we can and so 2014 is looking great! We'll return to familiar events and will explore unknown territories as well. Still... please don't hesitate to contact us with a gig request (click the picture); whether it's for the rockabilly grooves of Miss Mary Ann, the harmony vocals of the Ranch Girls or an instrumental gig of the Ragtime Wranglers. We always try to work something out. Sometimes we can combine shows within one trip; f.e. to play an extra gig on the road to a festival. Making a good combination works really well when we have a few months time. So please keep in mind we don't play the big festivals only! 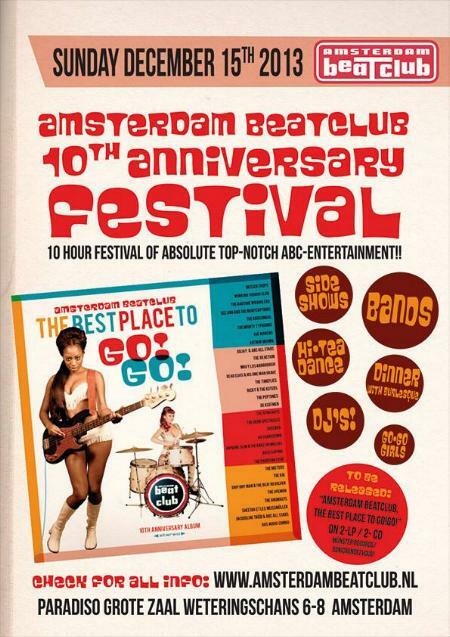 The Ragtime Wranglers instro "The Manhunt" from the album "Groove A Tune" is at the Amsterdam Beat Club's 10th Anniversary double-album "The Best Place to GoGo!" (Sonic Rendezvous). On the album are many bands that played the ABC in the past 10 years. The list of participants is too long to mention in this newsletter: please check their website for more info (click the flyer). Release date will be 15 December 2013 at Paradiso Amsterdam. We love that place and are very happy to return for a short live set. The line-up is still being worked out. Check the ABC-site for the most recent info on that. 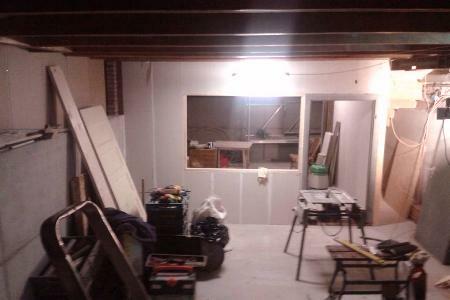 Finally some major progress in the raise of our own Homebrew Recording studio. 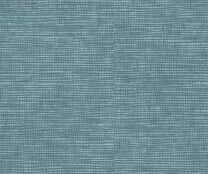 The first part of the sound-insulation is added to the walls and ceilings. The stairs from the living-room to the basement and the separating wall are craftly made by our drumming man Sietse. And last but not least: at a demolition site he found two soundproof industrial steel doors and installed these. Some vintage gear needs to be overhauled and will go to the doctor soon. More news about that later.